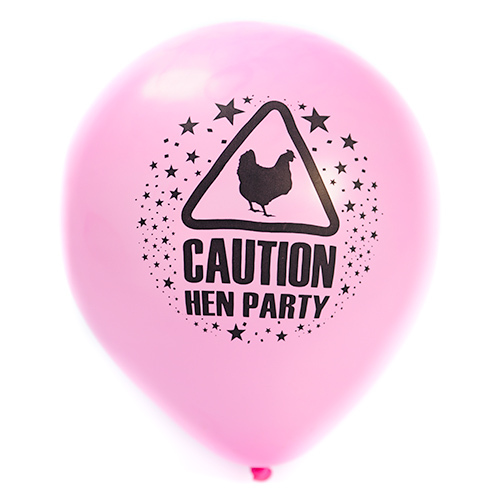 If you’re hoping your celebrations go off with a bang (not literally, of course), this balloon is the ideal addition to your weekend. 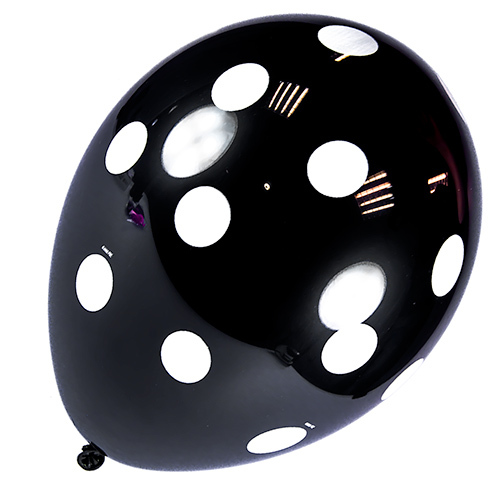 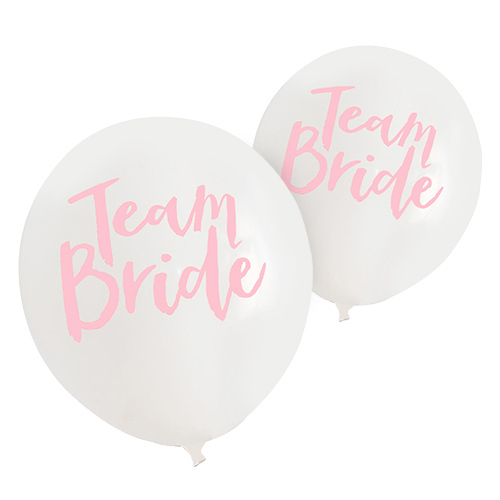 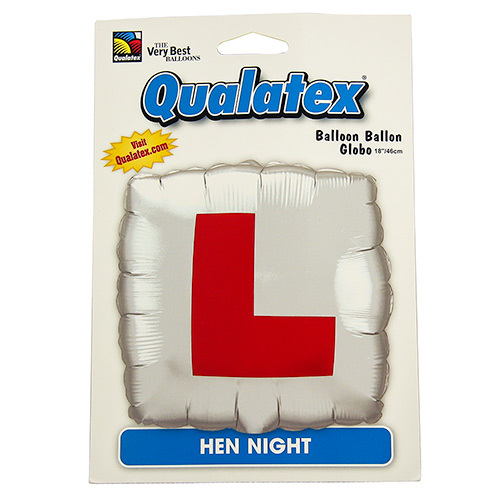 Whether you’re decorating your hen party venue with dozens of props and paraphernalia, or you just want something to take around town with you, letting everyone know why you’re celebrating – this balloon is just what you need. 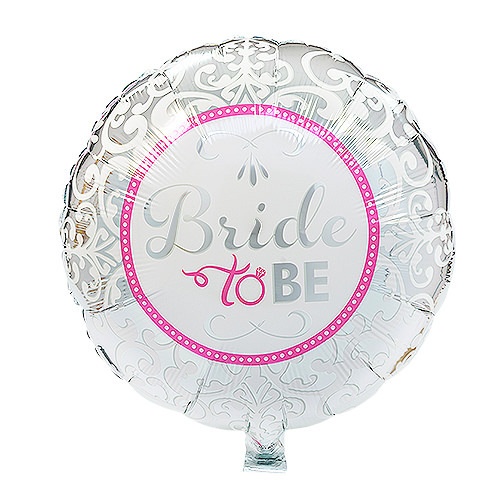 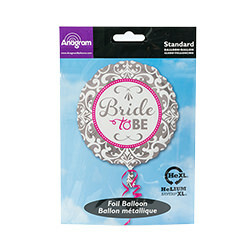 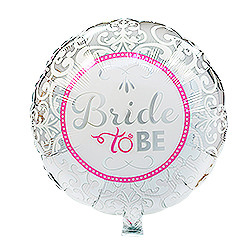 This gorgeous foil balloon measures approximately 17” in diameter and has a lovely pink, white and silver colour scheme, sure to turn heads wherever you go. 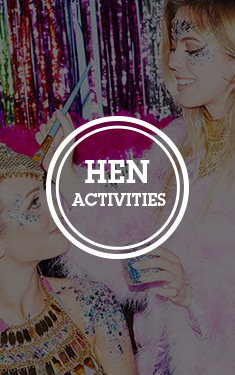 Hand this over to the Bride-to-Be and make all of her hen party dreams come true.